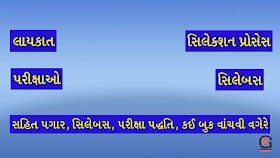 A special video has been created for passing the Talati examination by Knowledge Guru. All the things that are going on in the Talati examination have been shown here. Chinese smartphone maker Shoami (Xiaomi) has made a big record in the Indian market. It has been said from the company that in less than four months in the Indian market, 50 million mobile phones of Redmi Note 5 have been sold. It has been told from the company that the Redmi Note 5 and Redmi Note 5 Pro have become very popular among Indian customers and have found much love for fans. The Redmi Knot 5 and Redmi Note 5 Pro version of Redmi Note 5 series was launched by the company in February this year. 3 GB RAM and 32 GB internal memory redmi 5 is worth 9999. While the 4 GB RAM and 64 GB internal memory are priced at Rs 11999. Smartphone 18: 9 full HD Plus display, 4,000mAh battery and 12MP rear camera with Qualcomm Snapdragon 625 processor and LEDs of lighter cellphones for low light area. Redmi Note 5 Pro's 4GB RAM and 64GB internal memory are priced at Rs 13999, while the 6GB RAM and 64 GB internal memory are priced at Rs 16999. It features 18: 9 full HD plus display, dual rear camera system (12 MP and 5 MP), 20MP selfie camera, face unlock option and snapdragon 636 processor. Get Daily Updates for Latest Breaking News, Job Alert, Result, Answer Key, Study Material, Notification, Question Paper etc direct in mobile from our website www.jobsafar.in please save 7698188388 number in your mobile and send msg JOIN. updates will start in two days. Thank you. Modi government may decide the normal level of 24 degree temperature for the air conditioner next time. If this happens, millions of units will save electricity across the country every day. At the same time, people's health will also have a positive effect. The Modi government believes that the low temperature of the AC is neither good for health nor even electricity costs. The Power Ministry has decided that it will offer advisory for all the companies who use AC and large businesses. It will be advised to keep the default temperature of AC 24 degrees. The power ministry says it will be run as an awareness campaign which will continue for 4-6 months. After this, the government can take opinions from people and make them compulsory by making rules. After this, any AC manufacturer can not keep the default AC temperature below 24 degree Celsius. Power and innovative and renewable energy minister RK Singh, while campaigning for the promotion of energy efficiency in air conditioners, said, "The high temperature of the air conditioner reduces power consumption by 6%. In the meeting of leading companies and their associations, AC said that the normal temperature of the body is 36 to 37 degree Celsius, but in commercial establishments, hotels and offices the temperature is kept at 18 to 21 degrees. It is not only harmful but it is really unhealthy that people have to wear hot clothes in this temperature. Reliance Jio has rolled out three new plans in the market once again after releasing many plans for its post pad and pre-paid users, however, this time GeoGen has launched this plan for the Geolink WiFi Hotspot. Let you know that the geolink is not currently launched but it is being tested in some cities. Pre-view offer can be purchased at Rs 2500, but if you are already using the geolink then the company has rolled out three new plans for you, which includes 699, 2099 and 4,199 rupees. Firstly, if you talk about a plan of 699, then the limit is 28 days and it will get a total of 140 GB data per day, 5 GB. After the data is lost, the speed will be 64Kbps. Apart from this, a total of 16 GB of data will be available in addition to double buyers' offer. Plans are available at Rs 2,099 for 5 GB, but the limit is 98 days. There will be a total of 538 GB of data available with the Geo Double-Demand offer. Talking about the Rs 4,199 plan, it will also get 5 gb of data per day and the limit will be 196 days. There will be a total of 1,076 gb of data in this plan. However, there is no calling and messaging facility in any of these plans. State government of Gujarat has been enterprising in taking up skilling as an important agenda in its mandate. It has strongly embedded the core principle of “Sabka Saath, Sabka Vikas” in all its initiatives. The state envisages to align its skill development to the National Skill Development Mission (NSDM). The geographical, demographic and social profile of Gujarat presents a unique opportunity for economic growth through skilling of manpower. The geographic advantage of 1600 kms. coastline gives Gujarat a strong connect with trade routes of many countries. 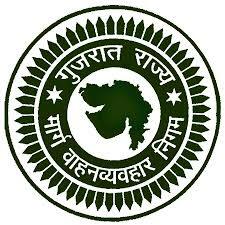 It makes Gujarat a high contributor in the GDP of the country. Government of Gujarat considers skill development for better employment generation and inclusive growth as the way to rapid and sustainable growth. The state has substantial scheme training avenues through Government schemes. Interactions with industry in the state, have revealed that there are challenges related to quality of the workforce, rather than quantity. The quality issues are serious considerations for relevant actions. Also regional distinctions have been observed in the skill requirements .Augmentation of industry participation to meet the quality expectation is imperative. Sustainable and well planned interventions to bridge the gap by providing platforms for hands on training to the trainees have already been taken up to give direct exposure to the industry practices which will enhance the learning and improve the quality of training. In order to further strengthen the apprenticeship training in Gujarat and enhance the impact of a flagship scheme, Mukhyamantri Apprenticeship Training Scheme (MATS) has been launched in 2018, by the state government in alignment with National Apprenticeship Promotion Scheme (NAPS). Realising the significance of industry participation in skill development, the scheme envisages to collaborate and partner with the large base of industries in Gujarat. The aim is to encourage them to take up apprentices and support in improving the quality of skill training in Gujarat. This is over and above the reimbursement given under NAPS & NATS. The key beneficiaries of this flagship schemes is the industries who will collaborate in implementation of apprenticeship training scheme. They will be incentivised for their initiatives. The apprentices trained under the scheme will also benefit through active involvement of industries in the training. Around 8 government departments are involved in skill training in Gujarat. MATS has brought all these departments under one umbrella and seeks active participation to achieve maximum targets in apprenticeship training in various sectors and spheres. MATS has adopted a holistic approach similar to NAPS. It not only includes training in manufacturing sectors but also in various service sectors. This has led to broader horizons for the trainees to take up apprenticeship training. Directorate of Employment and Training (DET), Government of Gujarat conducts the admission process for the various privately and publically owned ITI colleges of the state of Gujarat. 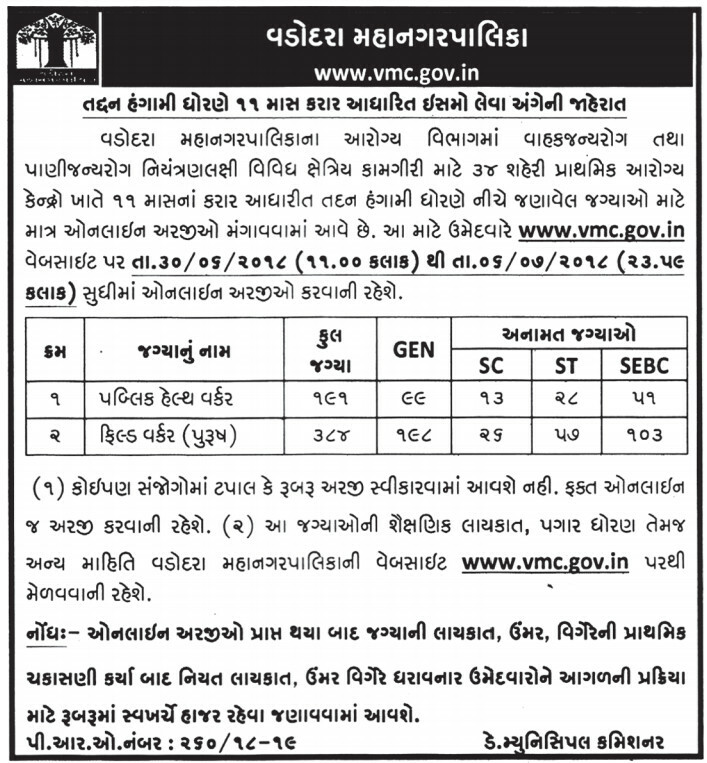 All the candidates, who have completed their secondary or senior secondary education from any recognized education board of State or Central government, can apply online by visiting the official website of DET, Gujarat. Aspirants should submit the duly filled application form on or before the due date. Here, candidates can find all the details about the Gujarat ITI Admission 2018 Application Form, Eligibility Criteria, Admission Process and the Important Dates. In the secondary section, it is mandatory to pass the TAT examination that qualifies as a teacher in standard 9 and 10 .There are many students who are confused about this exam, which questions can be asked? What are the questions that can be asked? In this context, the recent TAT examination has been announced, all the candidates have started preparing for the exam. Now, some people do not know what the question papers will be like? The examination papers of the examination conducted by the State Examination Board in the year 2014 are listed here.